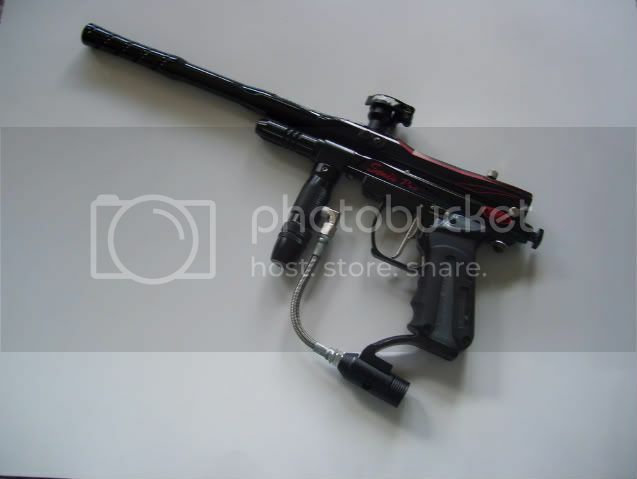 Im looking to upgrading my old Imagine that my personal trainer gave me, and even though it says it's for a different gun, could I use a Tadao Spyder (VS, VS1, VS2, VS3, etc.) marker board to replace? I'm not looking for a replacement, I just want a Tasao board so I can put in the Tasao chip upgrade to it. Thanks sir! That'll help my problem a lot.